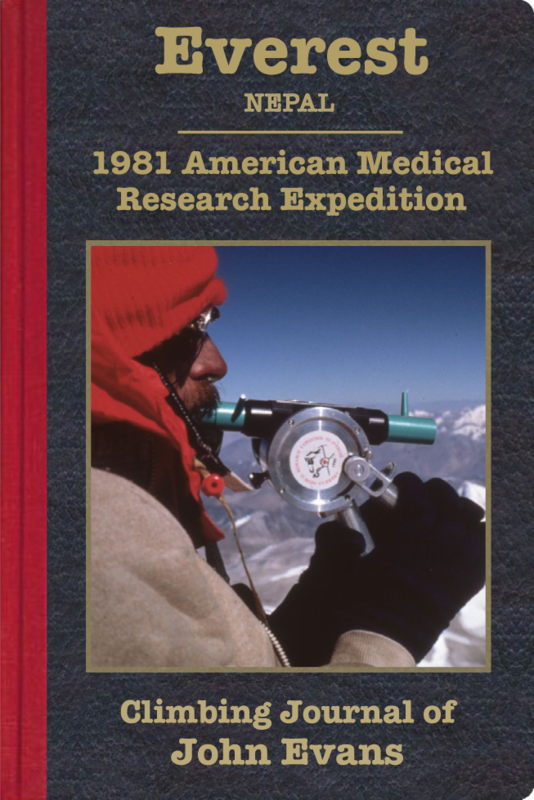 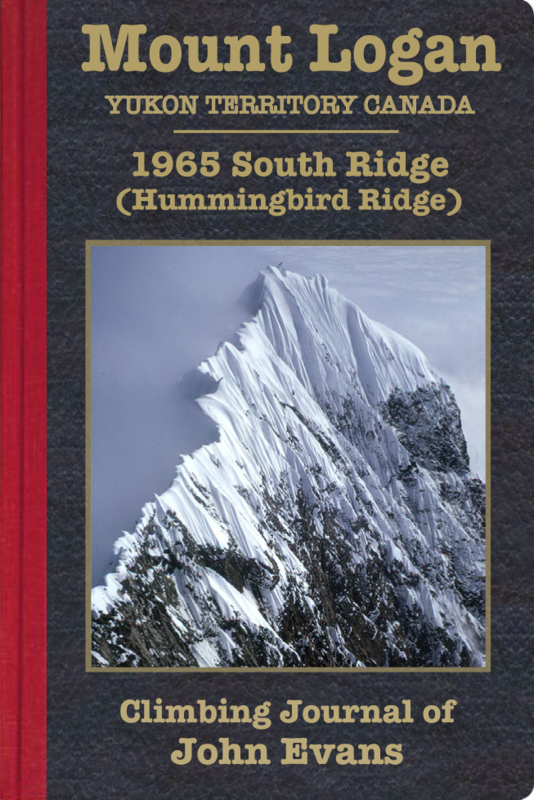 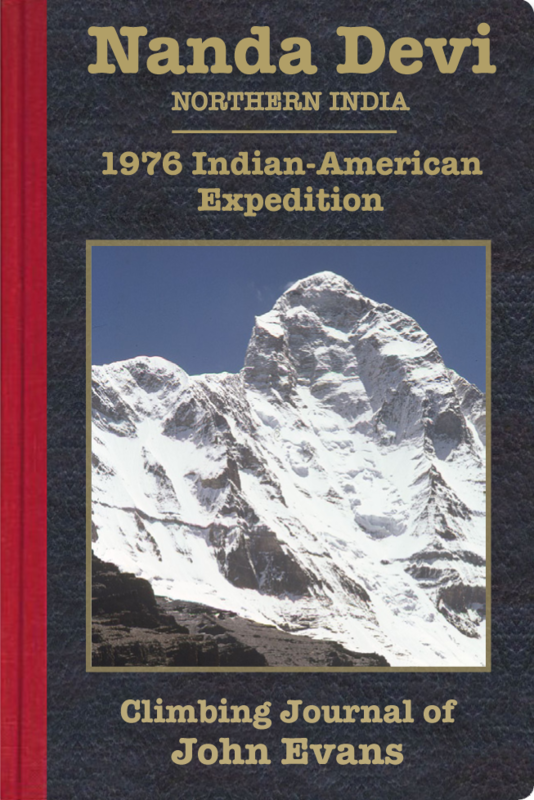 This is the story of the ill-fated International Himalayan Expedition of 1971, an endeavor which sought to accomplish two new technical routes on Everest with a team composed of climbers from thirteen different nations. 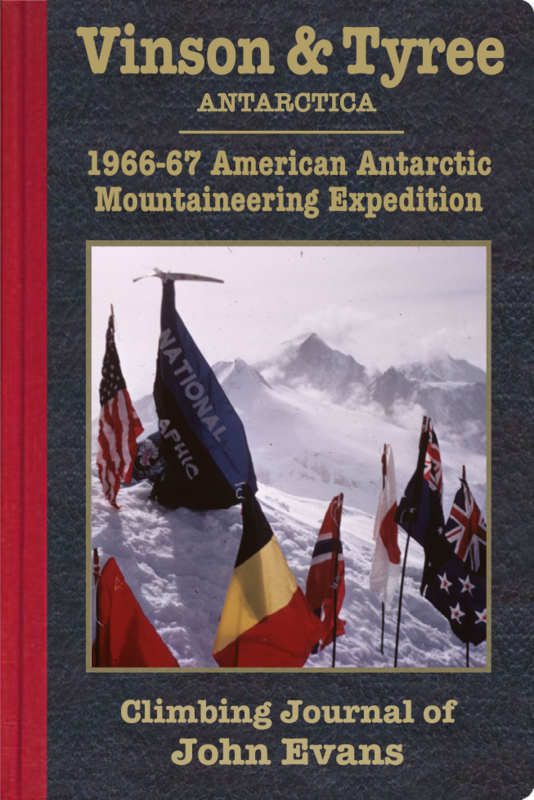 The international aspect was highlighted as a demonstration of how the unique demands of an Everest climb would promote teamwork and fellowship that in turn would transcend international rivalries. 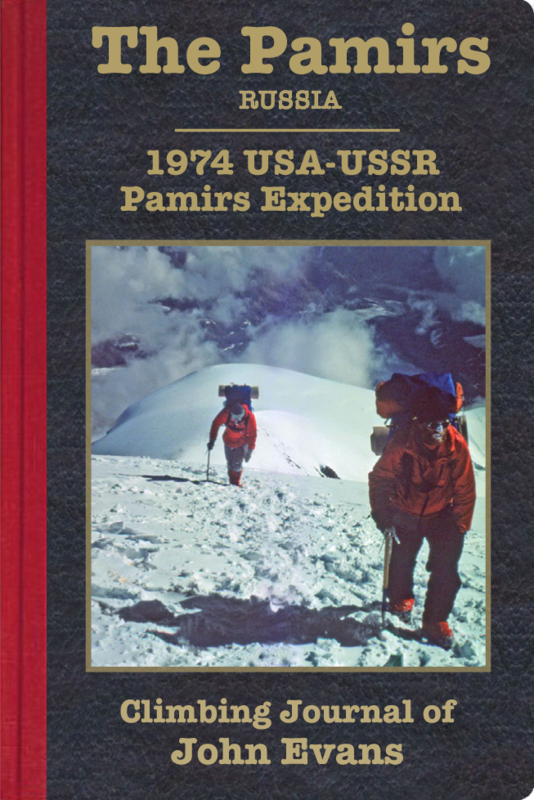 That this worked so poorly is attributed less to nationalistic imperatives than to the personal competition between the strong-willed individual expedition members. 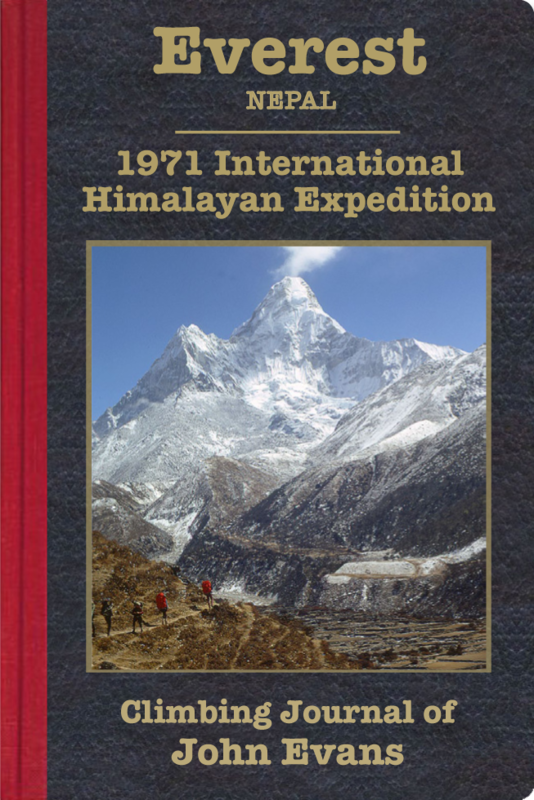 This journal starts with daily entries of the author’s experiences escorting a convoy of seven trucks carrying the expedition’s gear from Bombay to Kathmandu, followed by the 140-mile trek from there to Base Camp—all leading up to daily accounts of the unfolding drama on the mountain.